Vishal adds, “Prakash is a different actor, a different human being and a different social activist. 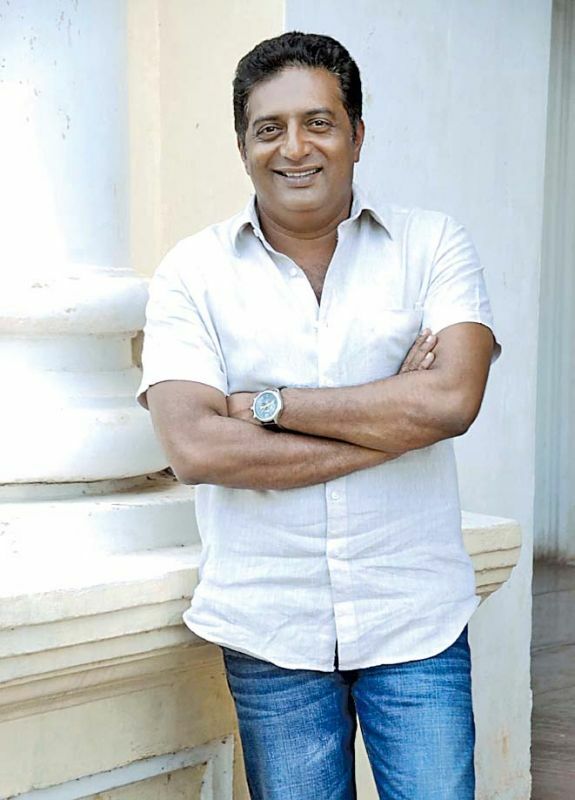 Multilingual actor, producer and director Prakash Raj is contesting as an independent candidate from Bengaluru Central competing with PC Mohan of the BJP and Rizwan Arshad of Congress in the ongoing Lok Sabha elections. People will vote in Bengaluru Central constituency on April 23. While actress-politician Khushbu is campaigning for Rizwan Arshad, the Congress candidate for Bangalore Central, actor Vishal bats for Prakash Raj, urging people to vote for him. Incidentally, Vishal who is currently shooting for his upcoming film in Khushbu’s husband Sundar C’s direction in Turkey has sent a video clip praising Prakash Raj. 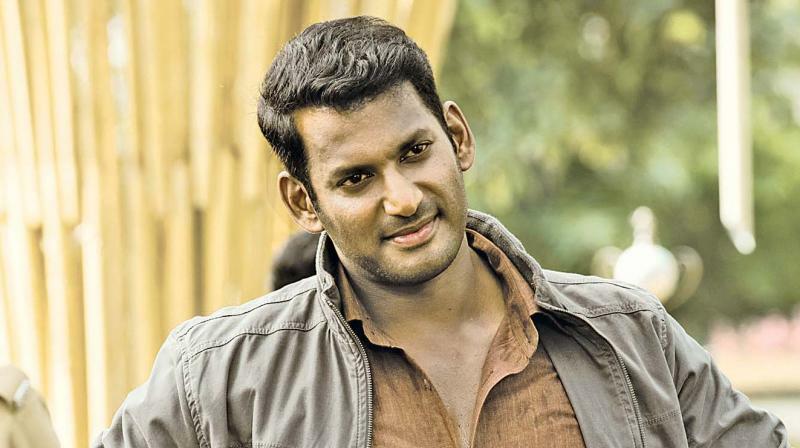 Vishal adds, “Prakash is a different actor, a different human being and a different social activist. He has always raised his voice for both good and bad things happened in the society. He has all the capacity and capabilities to win this election. He is standing in Bengaluru Central constituency in the Parliament elections in Serial No 14 with ‘Whistle’ symbol. Yes, I am going to ‘whistle’ for you.